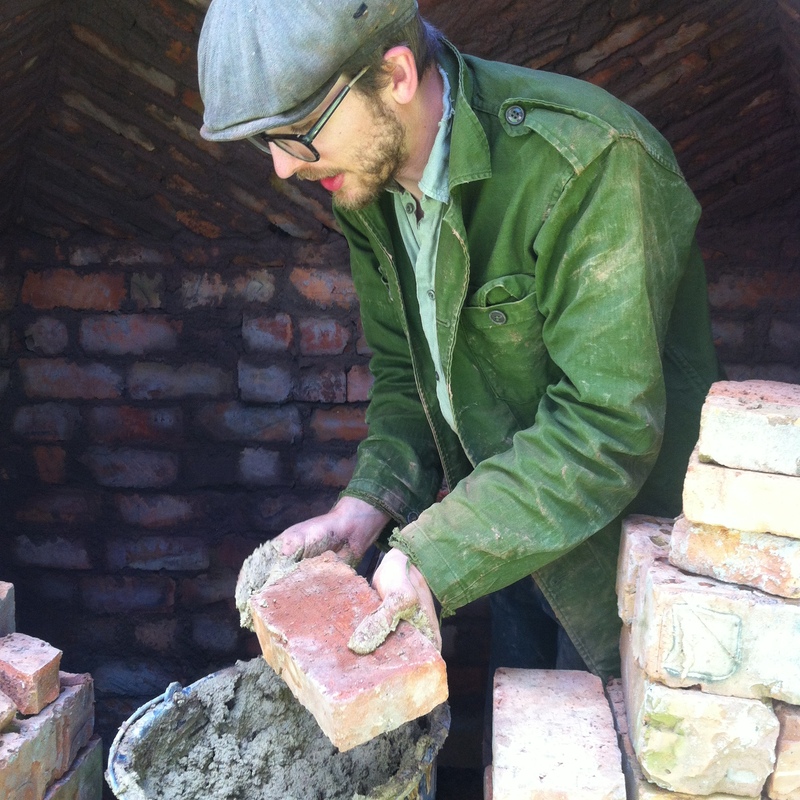 Publicerat 13 oktober, 2015 i storleken 1936 × 1936 i Joel builds a kiln. dailly and obtain nice facts from here every day. women are speaking intelligently about. Now i’m very happy that I stumbled across this in my hunt for something concerning this. Eu gosto de que vocês tendem a ser também. Este tipo de trabalho inteligente e relatórios! Excellent article!! I am an avid reader of your website:D keep on posting that good content. and I’ll be a regular visitor for a very long time! !